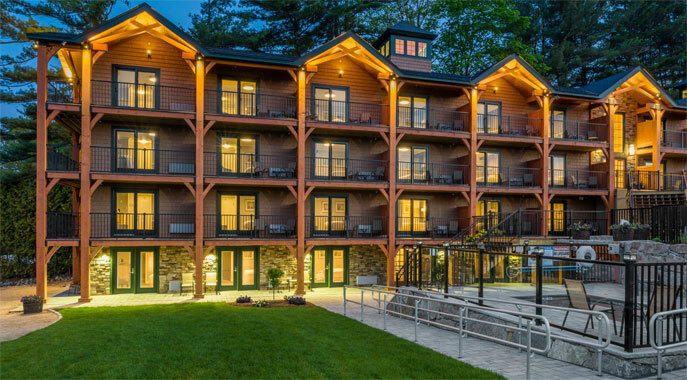 The Center Harbor Inn offers the perfect lodging option for group bookings in the Lakes Region. 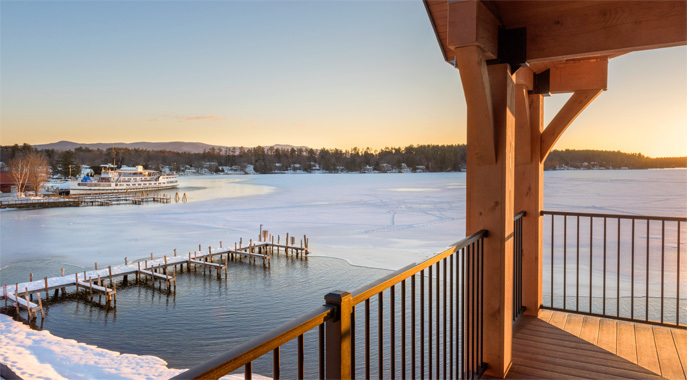 For parties planning a wedding, retreat or meeting at nearby venues in Meredith or the scenic overlooks at Castle in the Clouds, the Center Harbor Inn’s accommodations are sure to impress your guests. The hotel provides the quintessential Lakeside retreat to set the mood for your event. 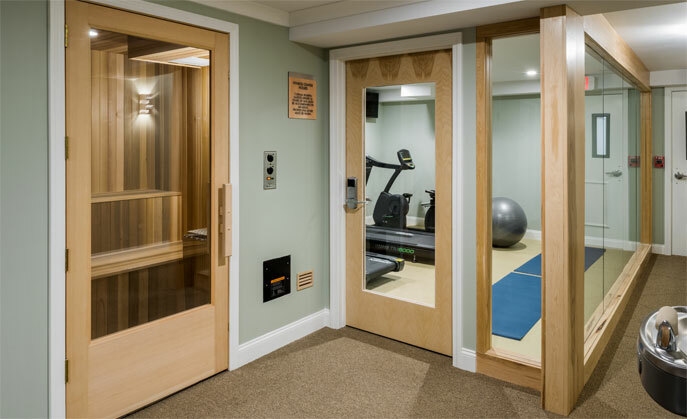 Guests enjoy access to a variety of boutique amenities including nearly 200 feet of sandy beach, a fitness center, a large sauna and a four-season outdoor hot tub looking over the lake. The check-in office hosts a unique continental breakfast with signature items including locally roasted Wayfarer Coffee and Bay Gulls Bagels baked next door in Moultonborough. For guest looking to explore the local culture, the town of Center Harbor also offers a variety of great dining options, stores and galleries within walking distance of the Inn. 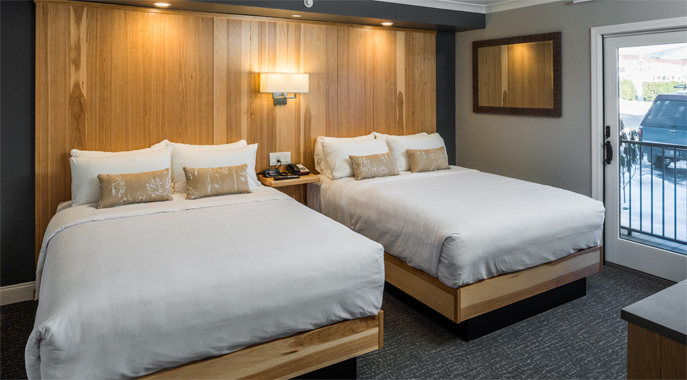 For more information on room blocks, please fill out our group business form or call us directly at . Please fill out the form below to inquire about having us host your next conference or meeting. Only form items with an asterisk are required. Please check the form for errors and re-submit.